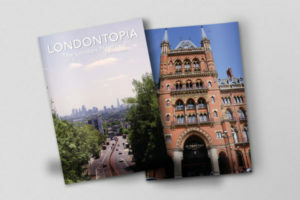 You are here: Home / Site News / London Alert: 2019 Londontopia Calendars Now Available to Order – Reserve Now! London Alert: 2019 Londontopia Calendars Now Available to Order – Reserve Now! It’s that time of the year again! 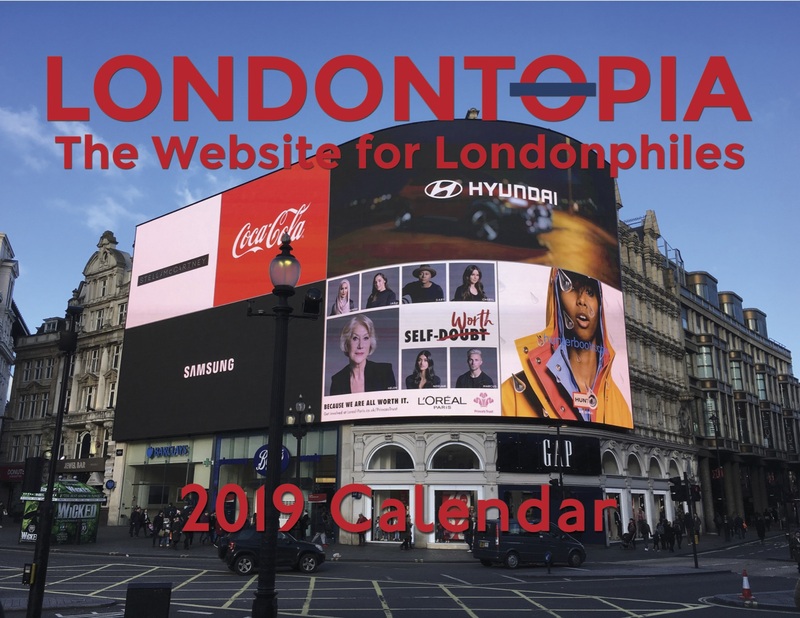 Time to launch our 2019 Calendar Fundraising Drive. 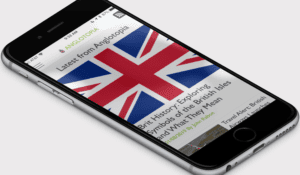 This is one of the most important things we do throughout the year to fund Anglotopia’s operations and our calendars are always in high demand. This year we took a vote and have decided to offer four calendars. 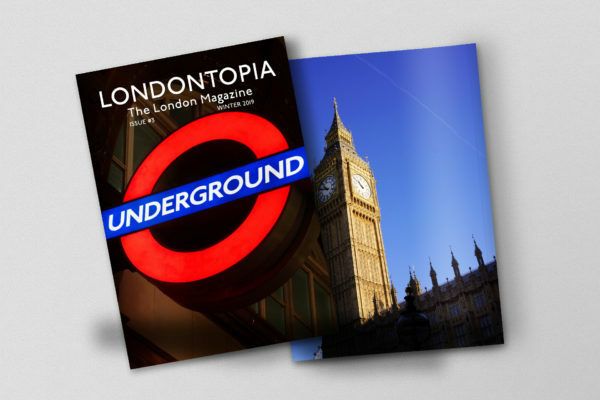 First up is the Anglotopia Calendar, featuring our personal favorite 12 images. 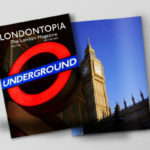 Second is the Londontopia Calendar, featuring everything London. Then based on the popular vote we’re also offering a Castles Calendar and a Calendar just featuring English Landscapes (sorry Scotland and Wales, they didn’t get enough votes and it was close but we can only offer so many calendars). Each Calendar features UK and US Holidays, mini-calendars and 12 beautiful pictures. Pre-orders are now open. Calendars will ship in October. We only order what is ordered in advance, so these will likely be sold out by the end of the year. We very much urge you to place your order as soon as possible.